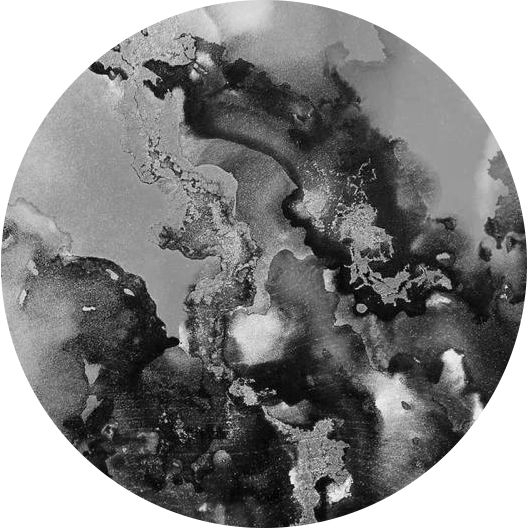 Cherie Caulfield is a self-taught mixed media artist from Newcastle, Australia. 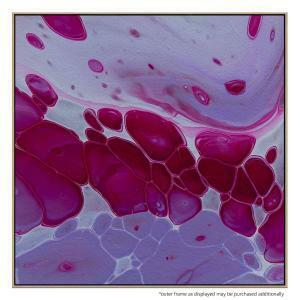 Cherie says, "I have been creating from an early age but only recently discovered fluid art. 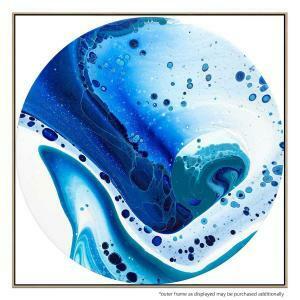 I love the unpredictability of this style and it’s free flowing nature. 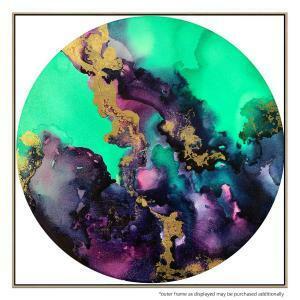 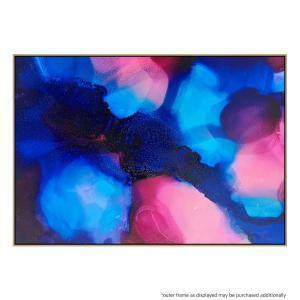 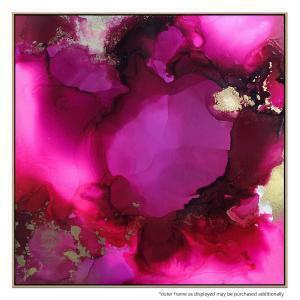 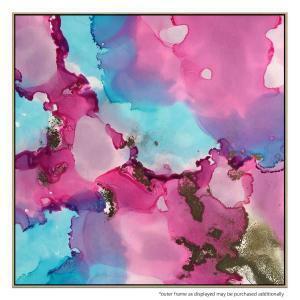 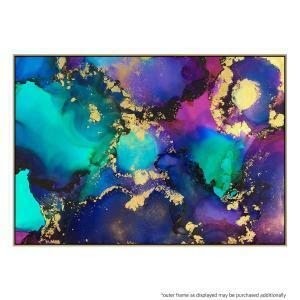 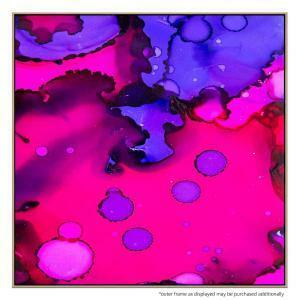 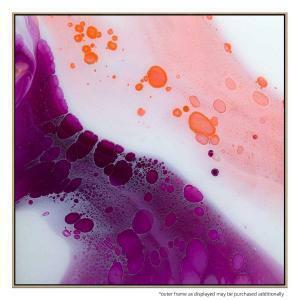 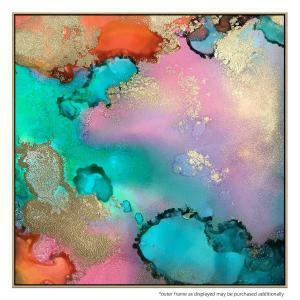 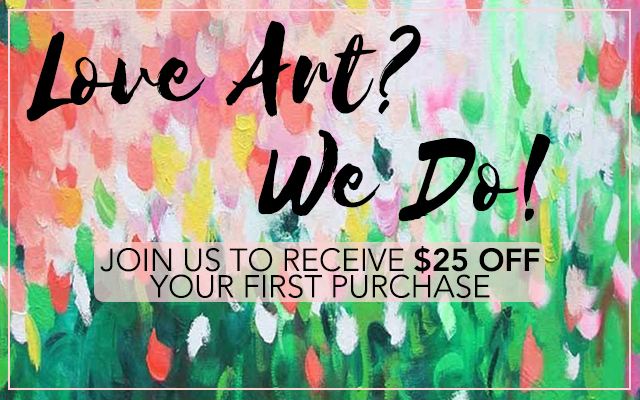 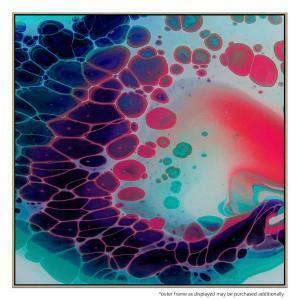 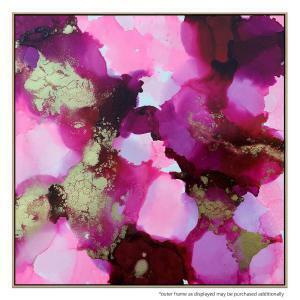 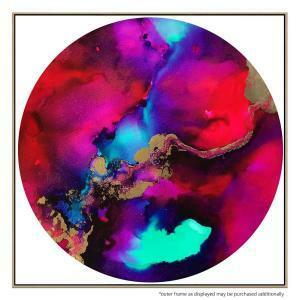 I use mediums such as alcohol inks, acrylic paints, watercolours and resin to create my pieces." 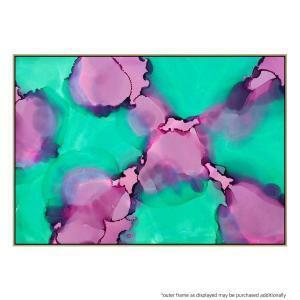 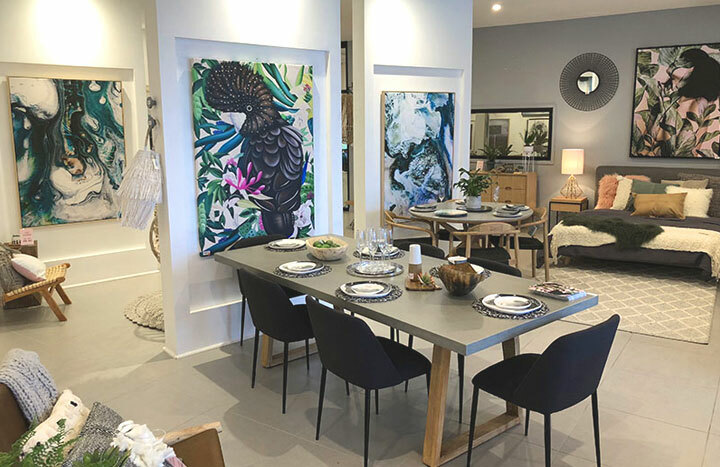 "My artwork can be identified by it’s bright colours and organic shapes making them a bold statement to any room. 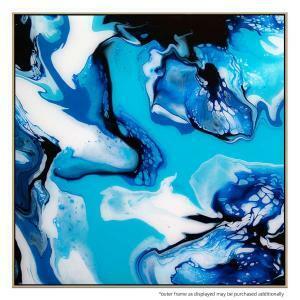 I take inspiration from nature extending from the ocean to the night sky and this can often be seen in my artwork". 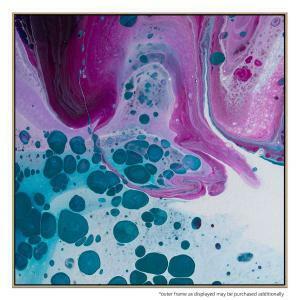 "Although I’ve been creating for some time I feel my journey as an artist has only just begun and I’m excited to see where it takes me."